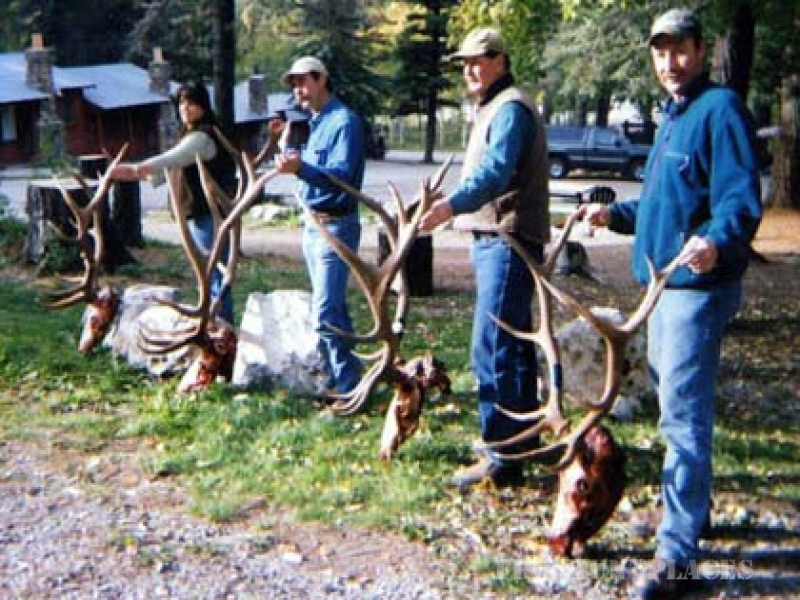 If you’re looking to take home a trophy New Mexico elk, you definitely have come to the right place. 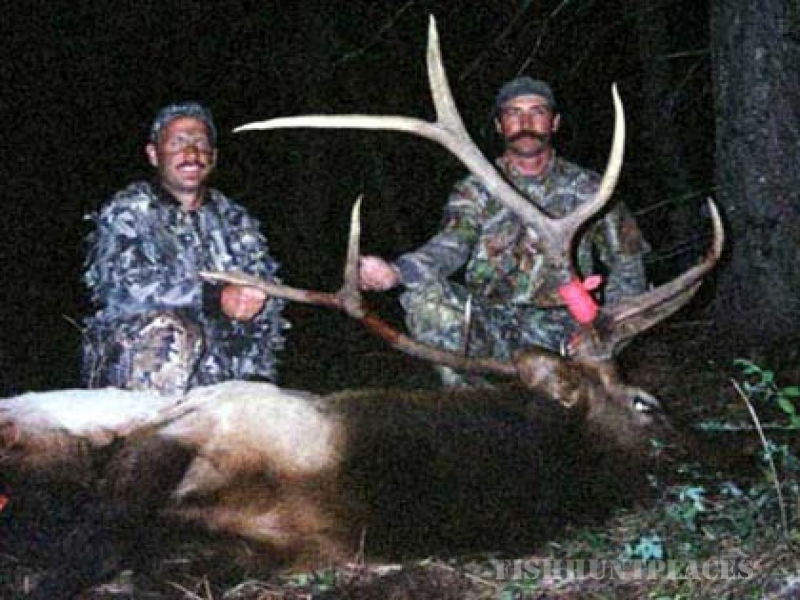 New Mexico Elk Hunts, guides you to the big trophy New Mexico elk. 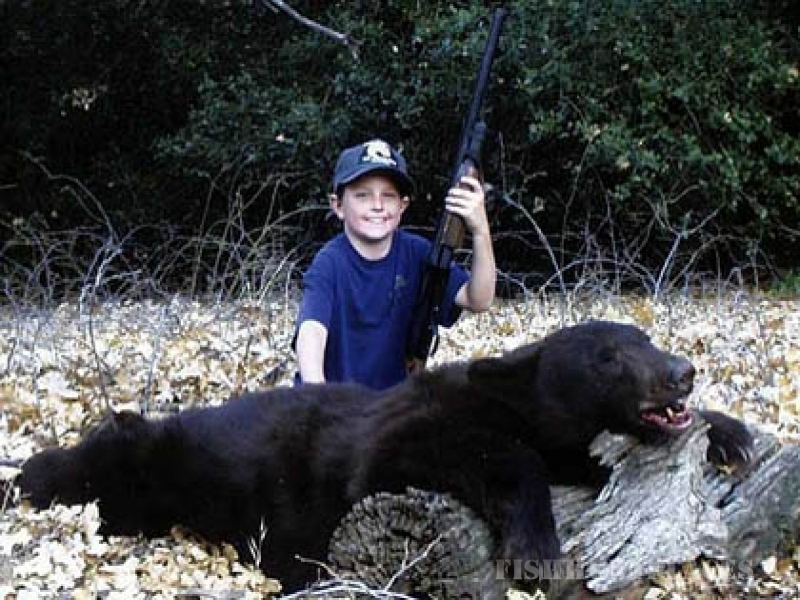 Because New Mexico elk hunting is a limited draw. 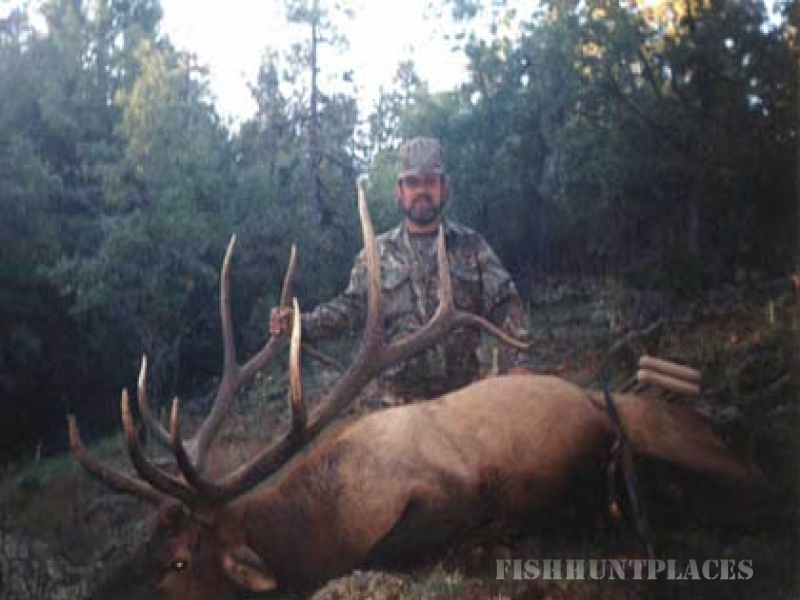 New Mexico Elk Hunts have exceptional quality trophy New mexico elk hunting. 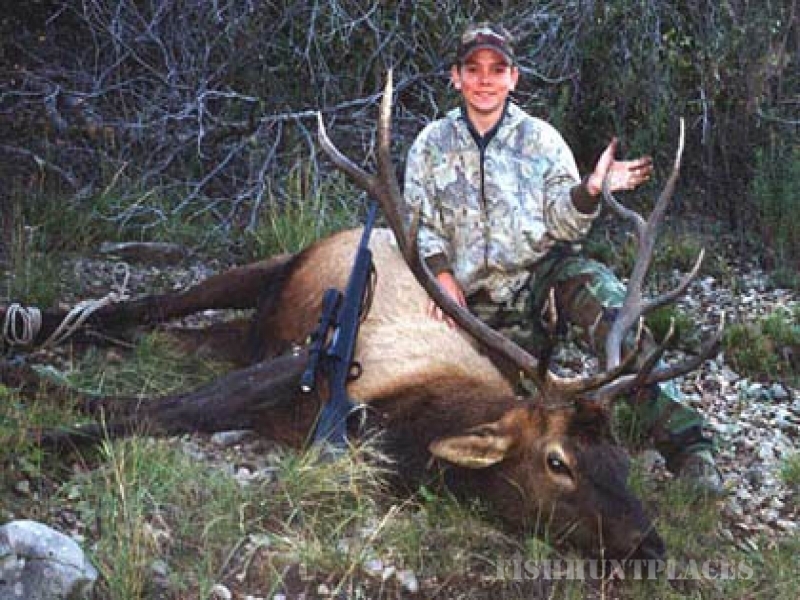 Our New Mexico Elk Hunts are New Mexico hunting guides that every year take several Bull Elk in the 300 to 360 class. This area of New Mexico is fast becoming a location for trophy New mexico elk hunts by all elk hunters seeking a great New Mexico elk hunt. 75% of New Mexico Elk Hunting takes place in the Lincoln National Forest, which features a million and a half acres of abundant game and breath- taking beauty. 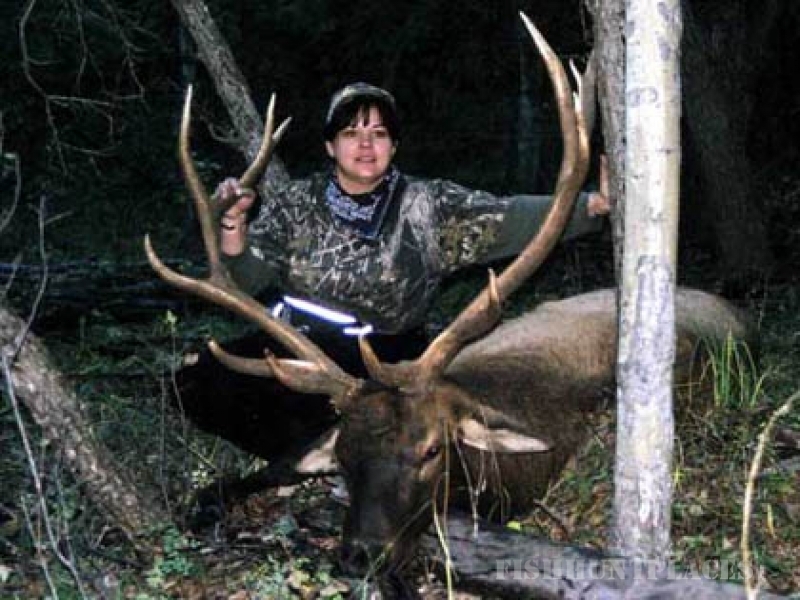 Our New Mexico elk hunting guides work in areas bordering the Mescalero Apache Indian Reservation, which is famous for its world class trophy New Mexico Elk hunting and New Mexico Mule Deer hunting. 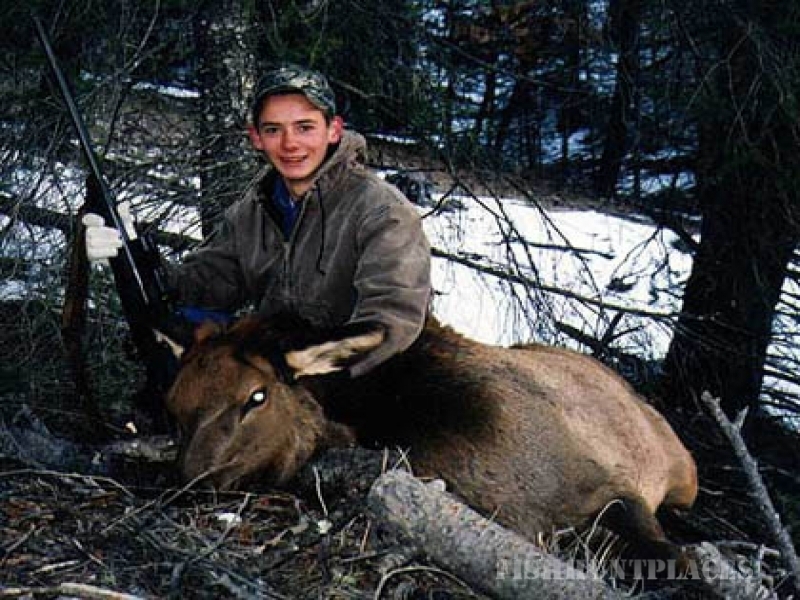 New Mexico Elk Hunts goal is to tailor our New Mexico elk hunting trip to your specific needs and interests.We’re pleased to be able to offer special accommodations for families, disabled hunters and youth. 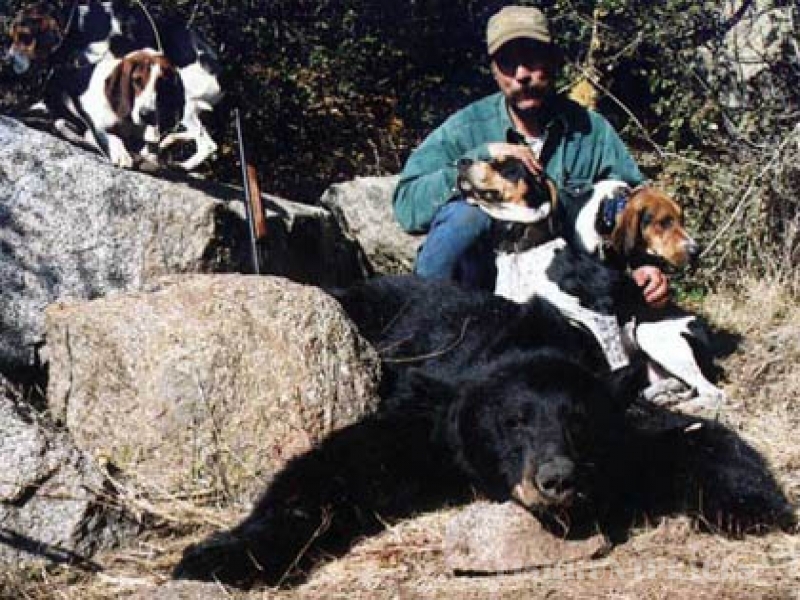 Non-hunting guest are also welcome!